Contractor: K2 Development Company, Inc.
Prime example of what an acquisition rehab should look like at this scale. Full interior, exterior and site rehab on a budget of less than 30k per unit. 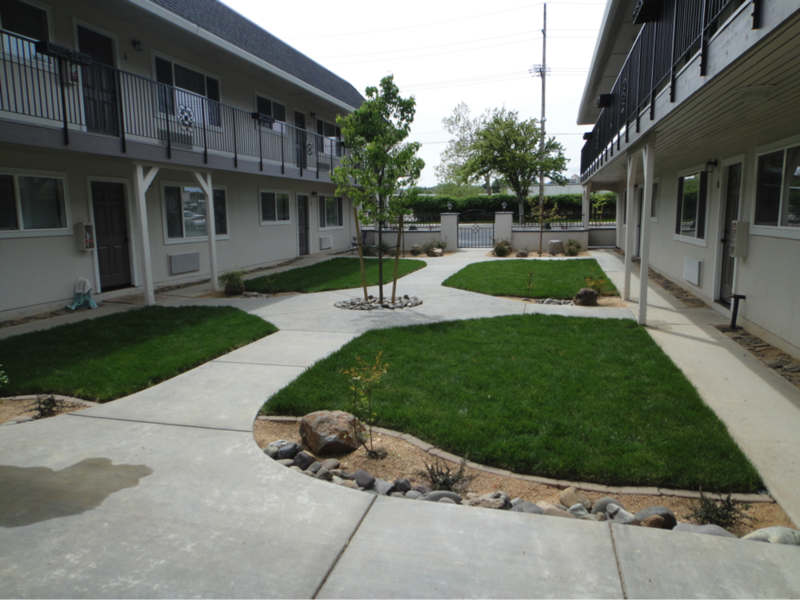 Apartments were acquired in non-habitable condition, project currently run 98% occupancy annually at target rents with low operating maintenance.